Mayur Art Mandap is a family owned business. We pride ourselves in creating the perfect setting for your special day and leaving a lasting impression. 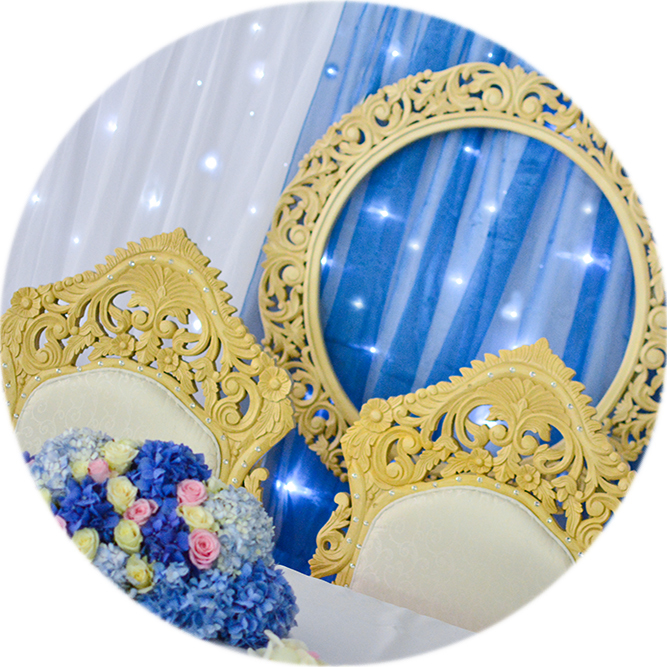 We are located in the West Midlands & we provide mandaps and decor hire for weddings in venues around the UK. Please have a browse around our website & feel free to enquire about anything additional you may require. 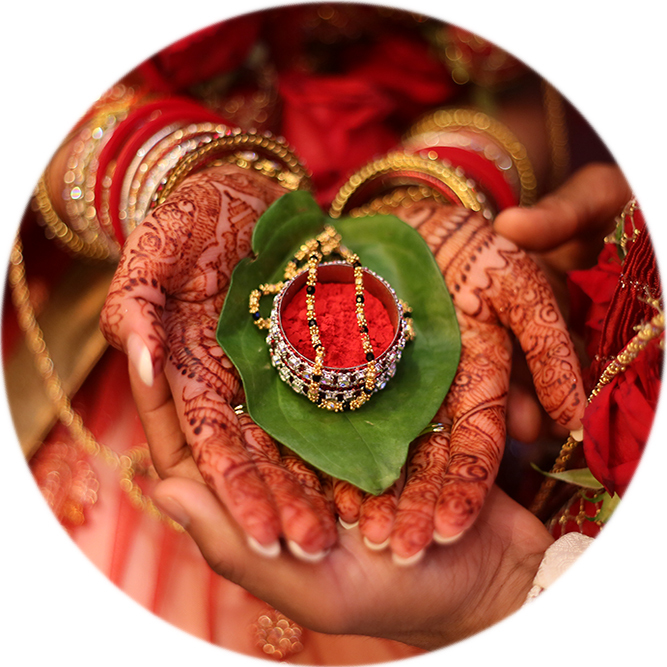 We will do our utmost to help and will ensure that your wedding is a work of Mayur Art. For further information, please see About Us. We will work closely with you and ensure you have one less thing to worry about come the big day. You will know that when you enter your venue, your wedding will be how you pictured it. Whichever event you require, let us be part of your special day! We believe in creativity, exclusivity and professionalism. Our creative skills mean that we can provide decor for multi-cultural events and nothing is too big or too small for us. 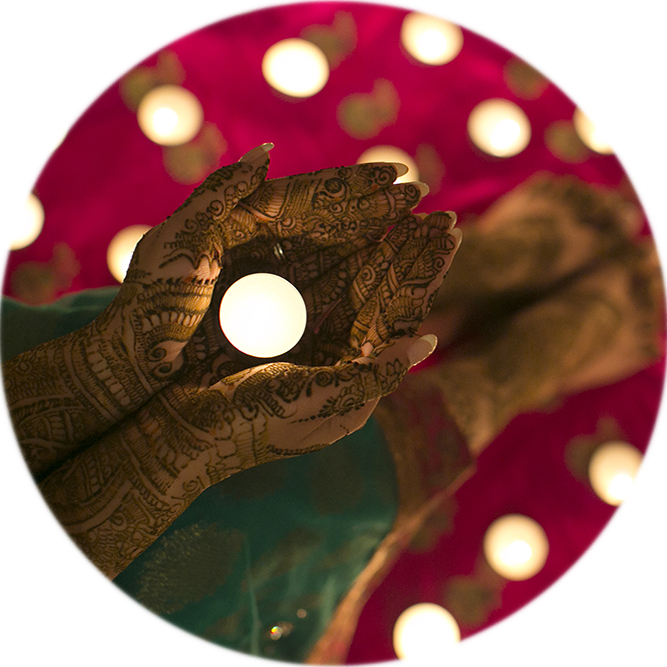 From engagement through to mendhi decor, our decor will highlight the focal point of each special day. Whether it is your sagai, satak, milni, piti or another event, we can create your perfect look. 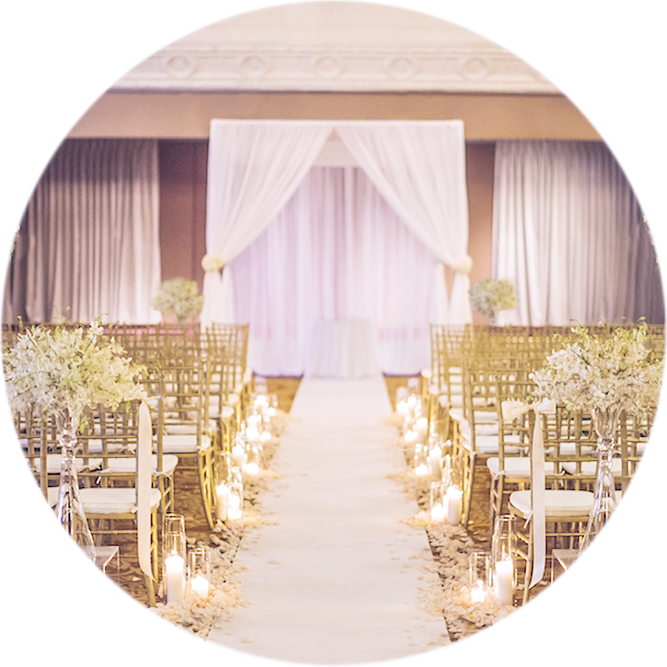 We can provide civil ceremony decor, entrance gates, chair covers, aisle decor, fresh flowers, bouquets, button holes and more so the only thing you have to worry about is saying your vows! From centre pieces, backdrops, head table decor and more, we can create the setting you are after so you and your guests can enjoy the day! With our selection of mandaps, we can create a unique look for you and your family. With different mandap packages, personalised aisle decor, LED Uplighting and much more we can create your bespoke wedding day. This is the most important element and we treat each event as if it is one of our own. We never rule out any ideas so don’t be shy to come forward with your own thoughts too. Our enthusiastic family team will work with you throughout your planning process to ensure that your day is exactly how you envisioned it to be. "I would like to thank each and everyone of you at Mayur Art Mandap, you guys did an amazing job. From the mandap to the button holes, every little detail was perfect. You guys also did an amazing job with the flowers for our civil and engagement too. Would highly recommend!! Thanks again!!" "I cannot thank the team at Mayur Art Mandap enough for the setting of the Mandap for my daughter’s wedding at the Oxford Belfry Hotel. From the time that we initially met 18 months before the wedding to the day of the set up they have provided a professional service. The wooden mandap looked elegant and was perfect for the wedding. There were many guests that commented on how beautiful the room looked inside and outside which was also decorated to greet the guests. Thank you to everyone at MAM." 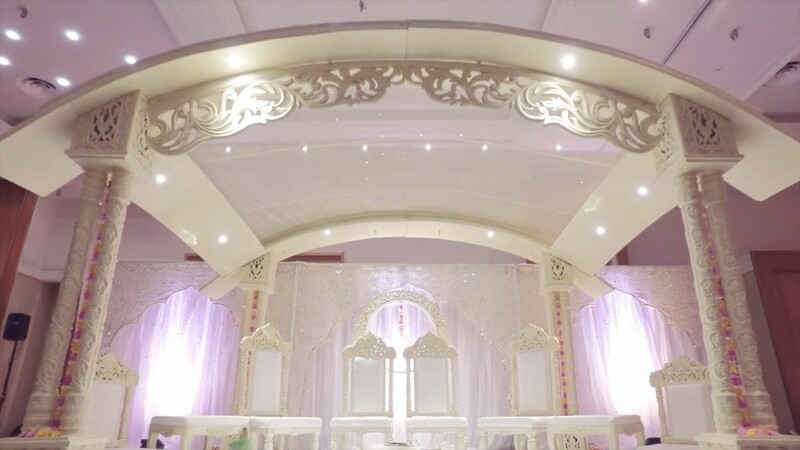 "Our Mandap had the unique touch, it was absolutely perfect and with everything going on during the wedding, it felt good knowing the we didn't have to worry about the Mandap. We kept in contact throughout the wedding preparations and the MAM team is a pleasure to deal with! Do not hesitate to book!"